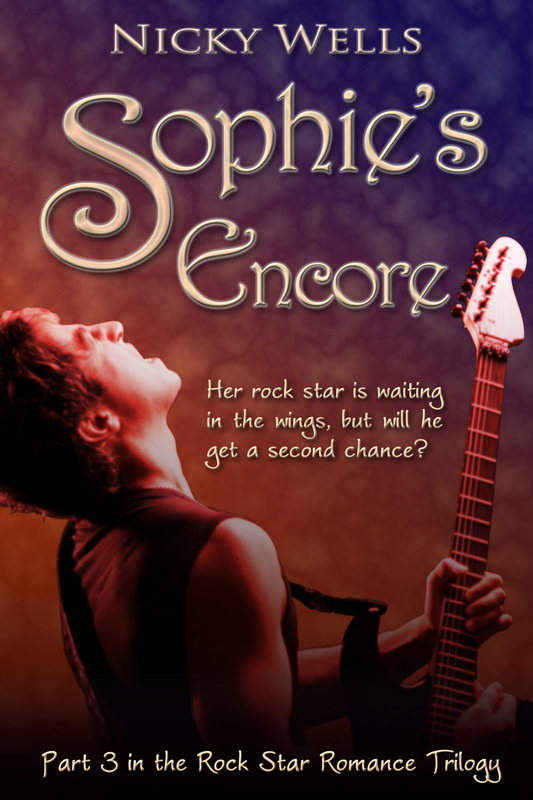 This entry was posted in Rock Star Romance, Part 2: Sophie's Run, Sapphire Star Publishing Book Launch and tagged Blog Tour, Cities, Come On Tour, Countdown to Sophie's Run, Food, Sophie's Run, Travel. Bookmark the permalink. WOW you are gonna be one BUSY lady. 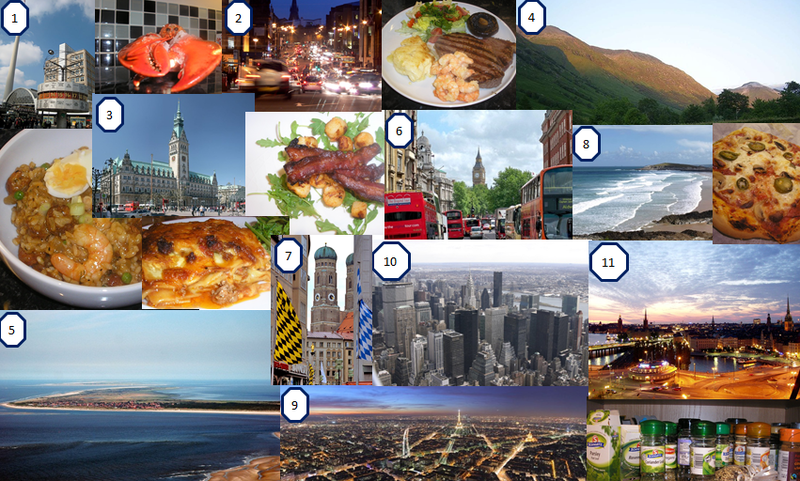 Looking forward to joining you at the party next week and no doubt visiting many of your blogstops…. can’t resist rock music AND recipes… Mmmm scallops and pancetta! Wow. Emma took the words right out of my type fingers. You are going to be pretty busy. Congratulation and best wishes. 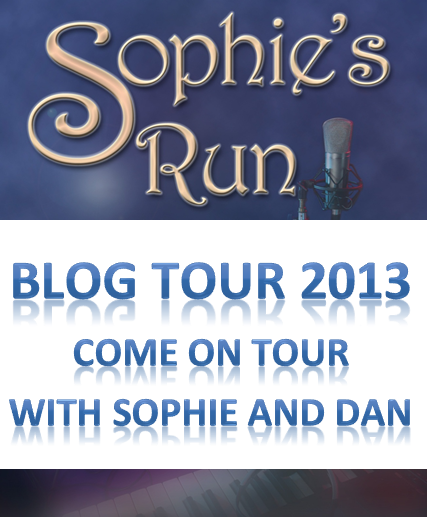 Enjoy your hectic blog tour, just don’t overindulge. That’s quite the blog tour, Nicky! But then such is the life of a rock star… always on the road (well mostly). Looking forward to seeing you in Edinburgh. My first reaction was the same as Emma’s. What a lot of work!! But you’re doing a great job. Looking forward to your launch. You’re doing great. Just makes me feel like an underachiever! But who cares about that? You go Girl! How stinkin’ cool is this? I love it, Nicky! 🙂 Good luck! Looks fun but busy…enjoy yourself, not heard of this before….rock on and keep the faith. Keep the faith, now there’s a good rock song! I shall have to remind myself of that one. 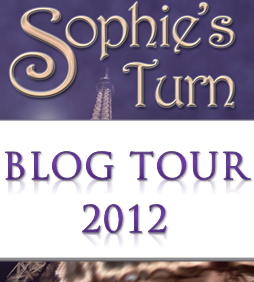 It’s no busier than the last blogtour, really, in fact it’s a few stops less busy, LOL. I hope folks will enjoy the posts… We’ll see! X Thanks for commenting and I know you’ll rock out with me on launch day. mwah! Pingback: Read All About It | Romance That Rocks Your World! Pingback: Your chance to win Amazon gift voucher ~ ENDS 1 May! | Romance That Rocks Your World! Pingback: Your chance to win an Amazon gift voucher ~ ENDS 1 May! | Romance That Rocks Your World!